The Lake Minnetonka Athletic Association (LMAA) is a youth football league dedicated to helping young people in grades 1st through 8th to learn the fundamentals of football, learn the value of teamwork and have fun doing it. The LMAA was established in 1961, serving as the governing board for the youth football programs of its member/area organizations: Hopkins, Maple Grove, Minnetonka, Edina, Orono, St. Louis Park and Wayzata/Plymouth. The LMAA provides EMT / Paramedic services at every game. 7th & 8th GRADE BOWL GAMES - ENDING THE SEASON WITH A BANG! We, the LMAA Board, are parents first and football board members second. We strongly believe in creating an environment that is as safe as realistically possible for every one of our young athletes, including our own children. As a developmental football league, the LMAA strives to provide a great experience for every player on the field. Our league philosophy is to not promote game scores, have playoffs, or recognize team champions; but to promote and recognize good sportsmanship. To aid in this effort, we have a form (registration form) on a Sportsmanship page in the left column. 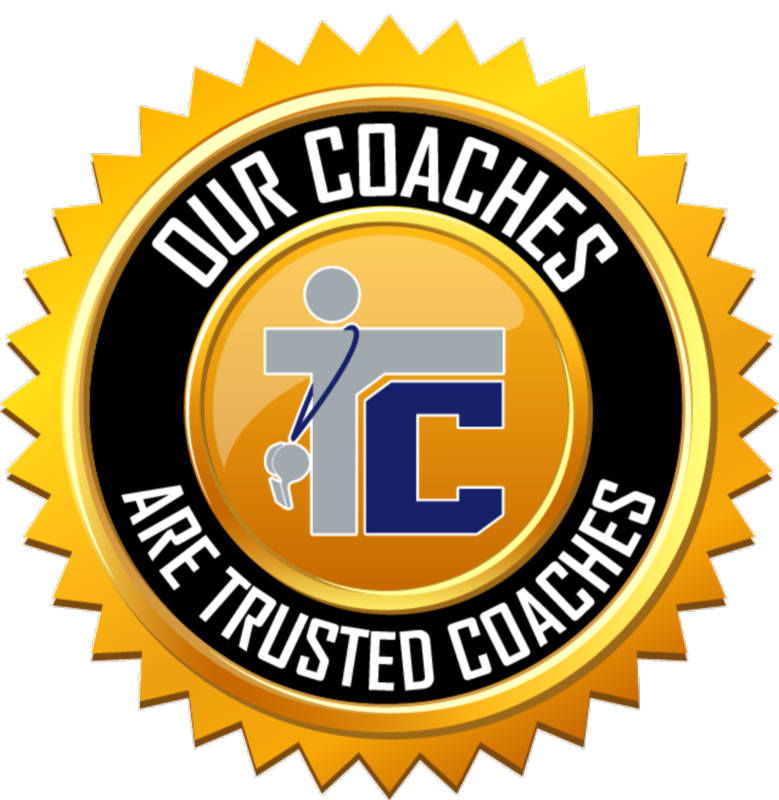 This page is available to registered coaches and referees (must be signed in to your account to view the page) to nominate a team when they feel the team demonstrated sportsmanship worthy of recognition. DO YOU HAVE REFS FOR YOUR GAMES???? Teams are encouraged to view the pdf file below to verify that the date, time, and location of upcoming games are accurately listed. Please contact Rick DeGardner, LMAA Supervisor of Officials at 651-252-8197 if there are any discrepancies. DO YOU HAVE OFFICIALS ASSIGNED?